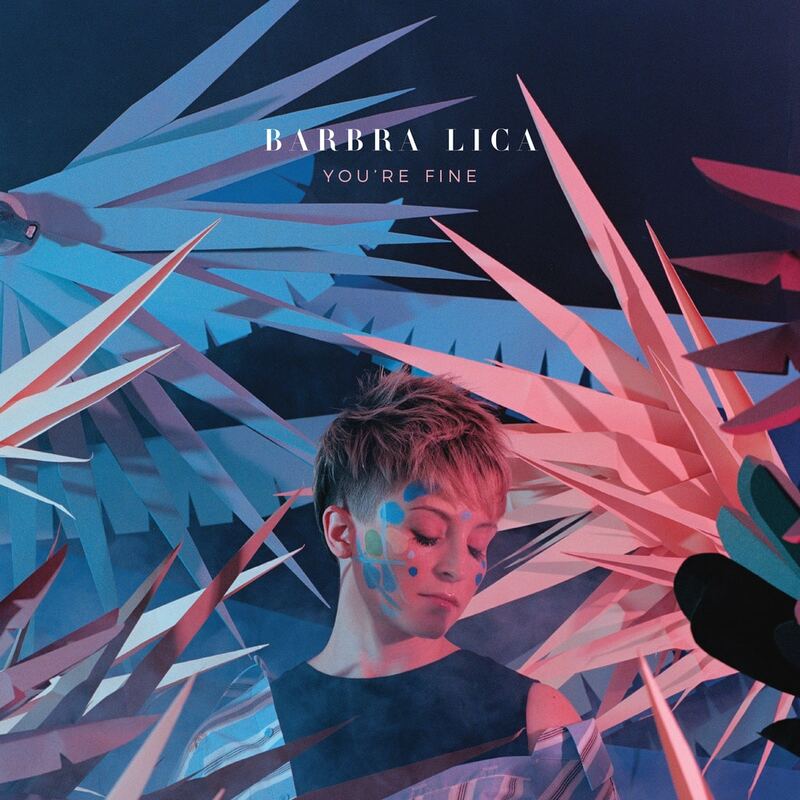 Hot on the heels of her 2017 Juno-nominated recording, I’m Still Learning, Barbra Lica is back with her fifth and most ambitious offering to date – You’re Fine. Having spent the last couple of years touring clubs and festivals, Barbra found herself in Nashville where she was blown away by the sounds of old country and western swing. She dedicated the next year to song writing trips between Nashville and Toronto, collaborating with new songwriters and work-shopping with her band to find a new space for contemporary jazz, one that borrows and fuses elements of American country music.